1. Web server: This is the most common use of dedicated servers – got tons of traffic on your website? 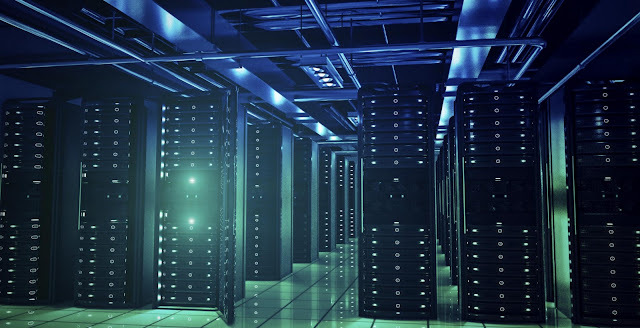 Dedicated servers are perfect for hosting such a site. If you’ve outgrown your shared servers, dedicated hosting is the next best alternative for you. 2. Backup server: Technical failure, human error or natural disasters can be threats to data security. Use your dedicated servers to back-up all your data so as to avoid the risk of losing essential data for good. 3. Database: Your dedicated server could double as a reliable, efficient data storage system for other applications and websites. Additionally, the dedicated server can be used for analyzing data & archiving. 4. Application Server: Where your Dedicated server is used for a single, large, specific application. These applications are generally business critical hence you can have multiple dedicated servers setup so as to ensure load distribution & splitting. 5. E-mail servers: E-mail servers allow you to manage e-mails and have complete control over the reception, the distribution & delivery. It’s best to have your e-mail at your own domain so you can manage the storage & upload limit. With your own server, you can send heavy files without a size cap. 6. Chat room servers: Get your own chat room set up, also known at the IRC server. Every chat room uses this server, allowing file transfers, encryption, proxy, chat bots etc. 7. VPN Servers: Virtual Private Network servers provide secure connections over public networks & channelizes all your traffic through these connections. 8. Nagios Server: This server is useful for monitoring if something goes wrong with your host server & lets you know the approximate time required to fix it. It monitors network issues, host resources & network probes like moisture & temperature. 9. Video Streaming: Your dedicated servers are built to handle heavy files & large traffic making it ideal for video streaming. 10. Music Jukebox: A web based jukebox allows you to play & organise your music files from any device you use. Use it to stream different high quality multimedia at various bandwidths. Access your music library from anywhere. If you’ve got more ideas on how you can use your dedicated servers, we’d love to hear from you!